Our greenhouse gas emission reduction targets have been approved by the Science Based Targets initiative. Learn more about our commitment to ensuring our company’s actions are aligned with current climate science. In 2018, we diverted 55 percent of our waste to recycling, with 86 percent of the solid waste generated at our distribution centers diverted for recycling. Read more about our waste reduction efforts. We’ve reformulated almost 600 beauty and personal care products, removing parabens, phthalates and the most prevalent formaldehyde donors, after committing to do so in 2017. Learn more about our chemical management programs. We have committed that 100 percent of the palm oil sourced for our store brand products will come from verified, responsible sources delivered through fully traceable supply chains by 2020. Learn more about our efforts to source sustainable palm oil. Protecting our planet is imperative to delivering on our purpose of helping people on their path to better health. Climate change is affecting global health, and we believe we can play a meaningful role in helping to reverse its devastating effects. 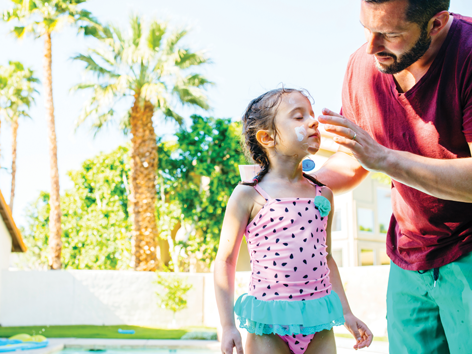 We are committed to doing our part, not only because it’s our role as a leader in health care, but because doing so also makes us a more innovative organization, and inspires confidence from our investors, colleagues, partners and customers. Advancing our sustainability strategy requires collaboration. 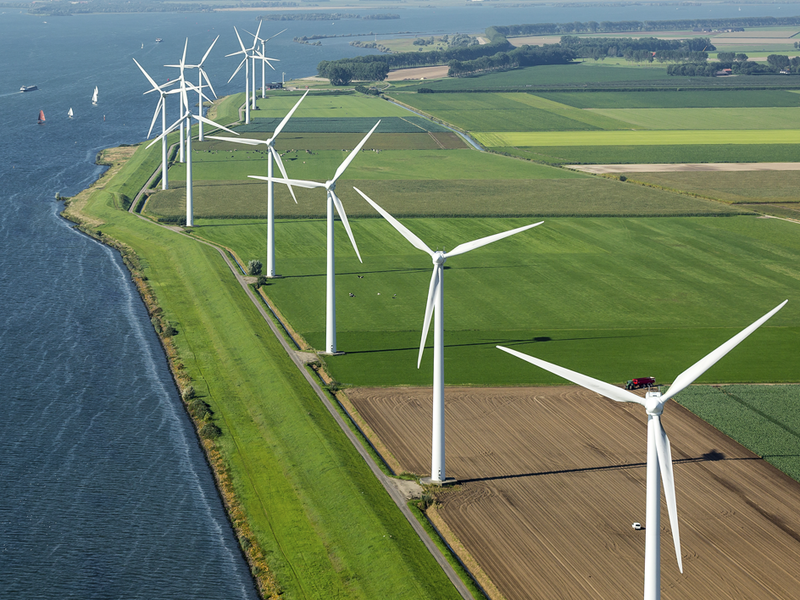 We have the ability to leverage our assets, scale and expertise to increase awareness of key sustainability issues with colleagues, customers and business partners, driving our industry forward and developing meaningful partnerships with our key stakeholders. Collaboration increases awareness, builds partnerships. 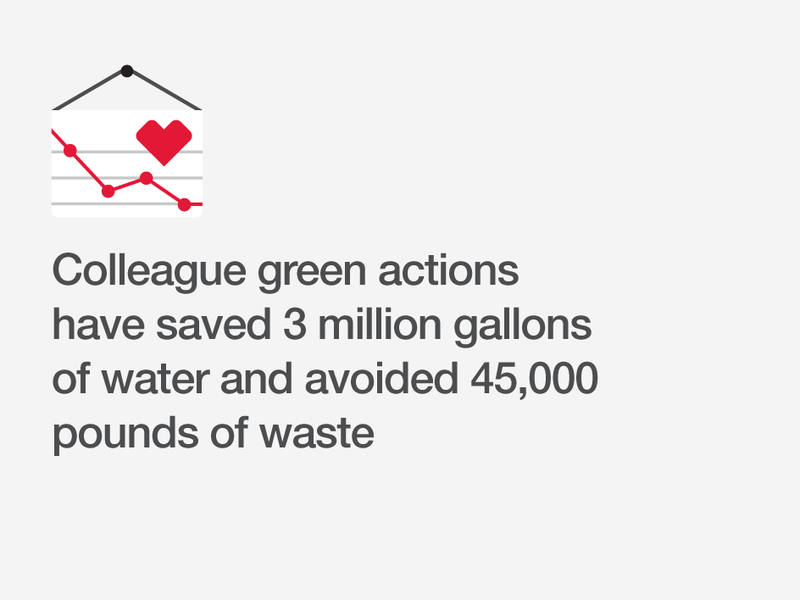 We continue to implement new technologies and operational practices to minimize our environmental footprint and contribute to healthier, more sustainable communities. 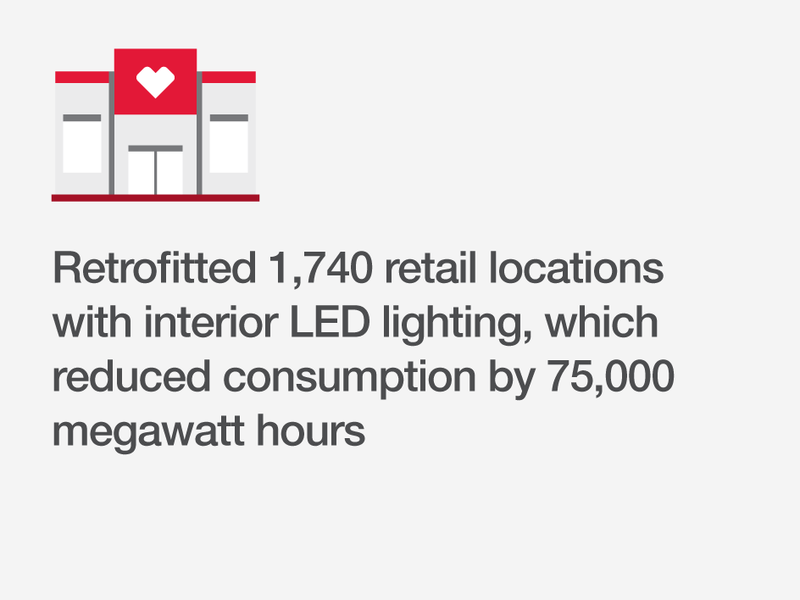 With more than 9,900 retail locations, 22 distribution centers, numerous field offices, and a fleet of 2,500 delivery vehicles, we aim to drive efficiency across all aspects of our business – reducing our carbon footprint, energy usage, water consumption, and waste. 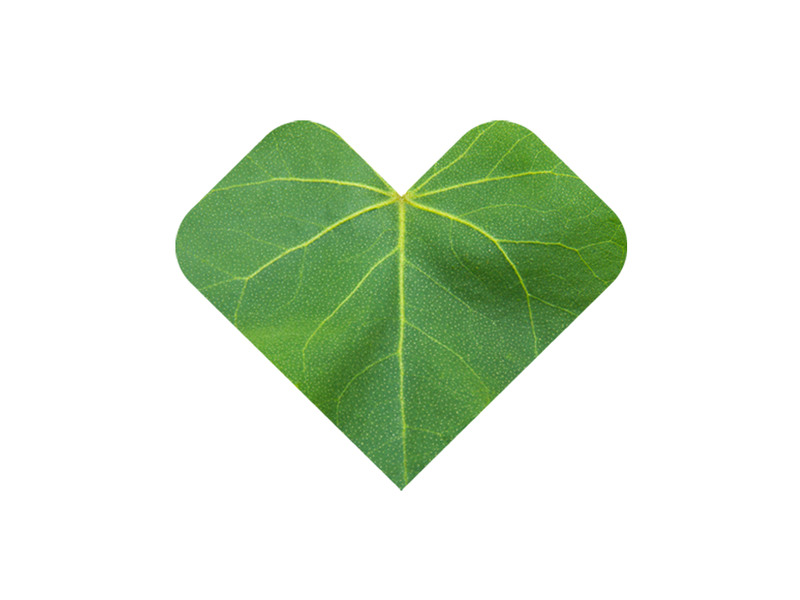 Our commitment to a healthy planet extends into our stores and the homes of our consumers. From beauty and personal care products to food and beverage items, we’re dedicated to taking a holistic approach to health. 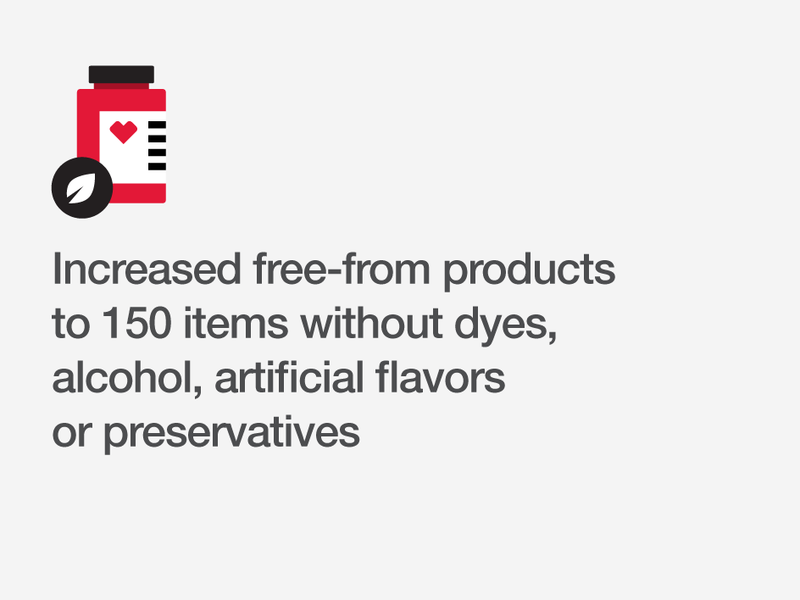 This includes offering products and packaging that consider environmental impacts and are free from unwanted ingredients.